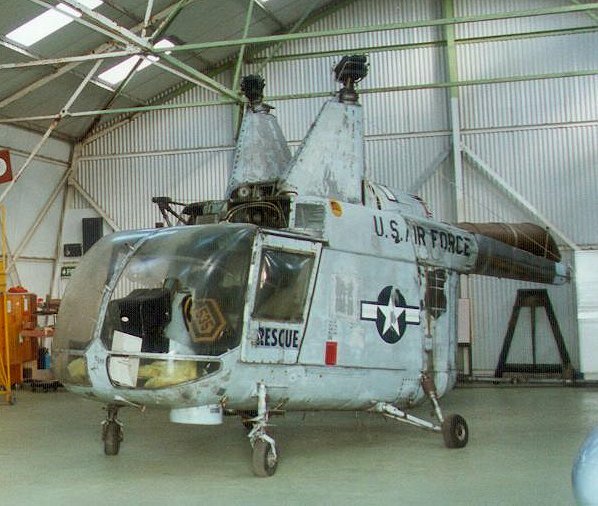 The following serie of pictures was taken by myself (Johan Ragay) on 24 July 1993 in the storage area of the Midland Air Museum. 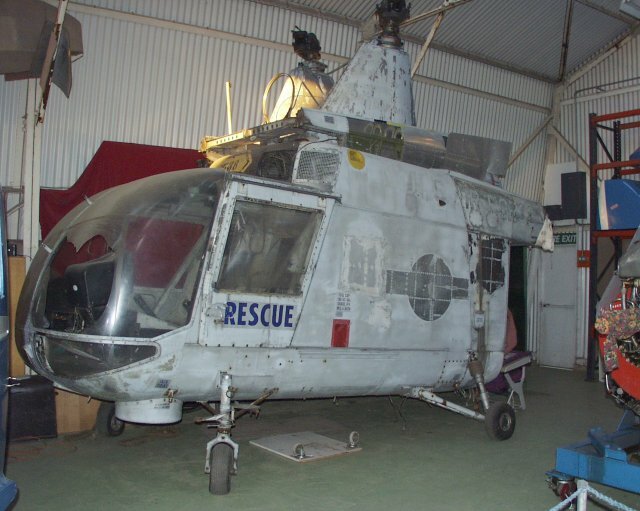 On this single airframe one can observe three different serial numbers (62-4535, 62-4518, 62-4538). 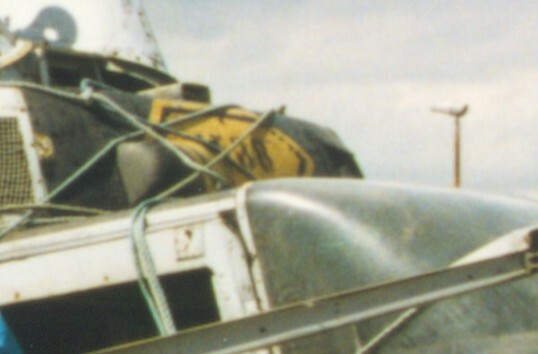 On the instrument panel the Manufacturer's plaque confirms that this is the airframe of 62-4535. 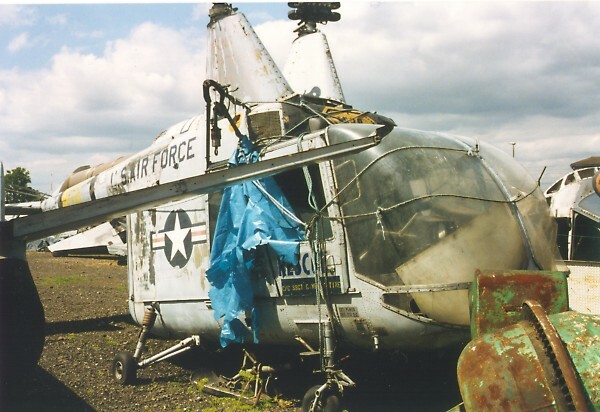 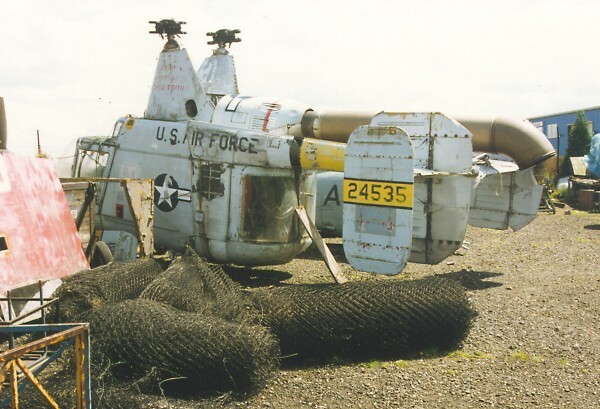 The extra outboard fins and the removable fibreglass cover on the front were taken from the other two airframes, all three having been put aside for preservation purposes in 1973 , according to the official USAF history records. 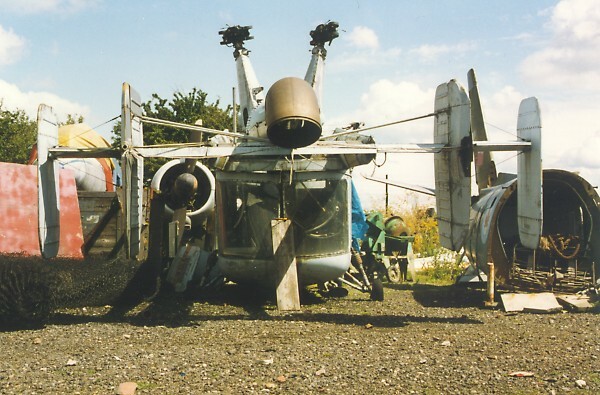 The airframe is seen here in minor condition during 1993, but it is given a new lease of life recently. 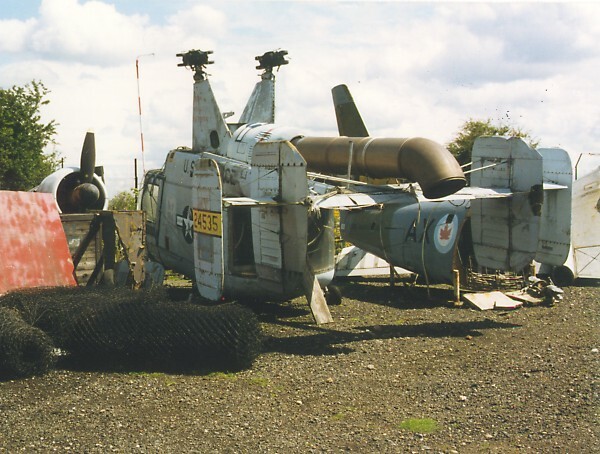 The Museum started with the restoration of 24535 during the Summer of 2002. 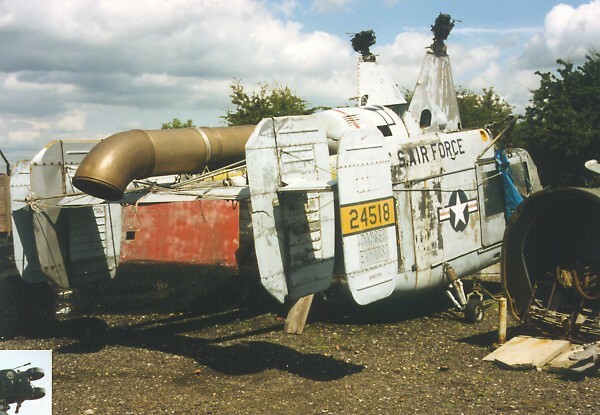 Note Apr 2016 : the restoration has not been completed yet.